R is a statistical programming language that allows you to build probabilistic models, perform data science, and build machine learning algorithms. R has a great package ecosystem that enables developers to conduct data visualization to data analysis. This online course covers advanced-level concepts in R programming and demonstrates industry best practices. This is an advanced R course with an intensive focus on machine learning concepts in depth and applying them in the real world with R.
The course starts off with pre-model-building activities such as univariate and bivariate analysis, outlier detection, and missing value treatment featuring the mice package. Then we take a look at linear, non-linear regression modeling and classification models, and will check out the math behind the working of classification algorithms. Job seekers looking for employment in various IT companies, PSUs or MNCs. Certification in R Programming will benefit data science professionals, data analyst and students who want to learn R programming. 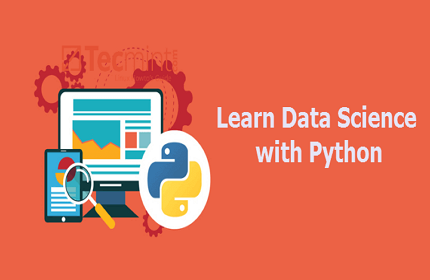 IT companies, MNCs, Consultancies hire R Programmers for Data Science related opportunities. Companies employing Linux shell scripting include Capgemini, Larsen & Toubro, TCS, Wipro, Zensar, Accenture, Infosys etc.